The Reamers honor the legacy of their son, who inspired their better-for-you snack business, and share their advice on building a purpose-driven business. 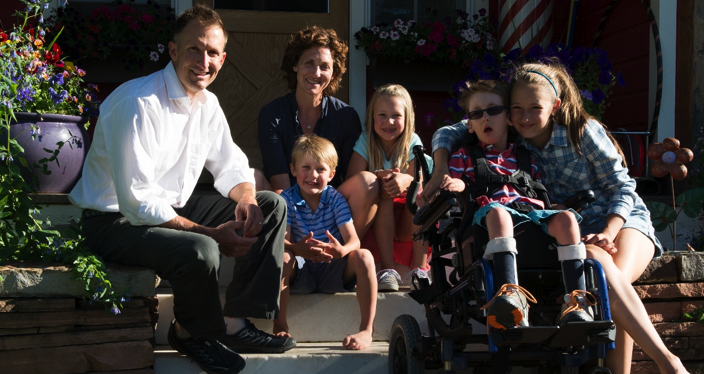 Megan and Scott Reamer founded their snack company, Jackson’s Honest, in 2012 after an experiment in the kitchen of their Crested Butte, Colorado, home to help their ailing son Jackson. On Sunday, they appeared on the season premiere of ABC’s Shark Tank and walked away with a $1.25 million deal with “guest shark” Rohan Oza. Tragically, Jackson passed away in August—unexpectedly, and after the Reamers had already recorded their Shark Tank experience. They are motivated to keep and honor Jackson’s legacy alive through the company and its success, because he was so integral to founding it. He said they also follow an internal company rule to, “never sell negative. We try to emphasize the presence of good, and not the absence of bad.” That defines how they talk with everyone, from consumers to retailers to investors—focusing on what they bring to the market rather than on how they might compare to a competitor. The Reamers plan to spread the investment across three main efforts: introducing new products, expanding distribution, and focusing on marketing and branding. New products are already in the works and will also reside in the healthy-snack category, but they aren’t ready to announce publicly, so stay tuned.